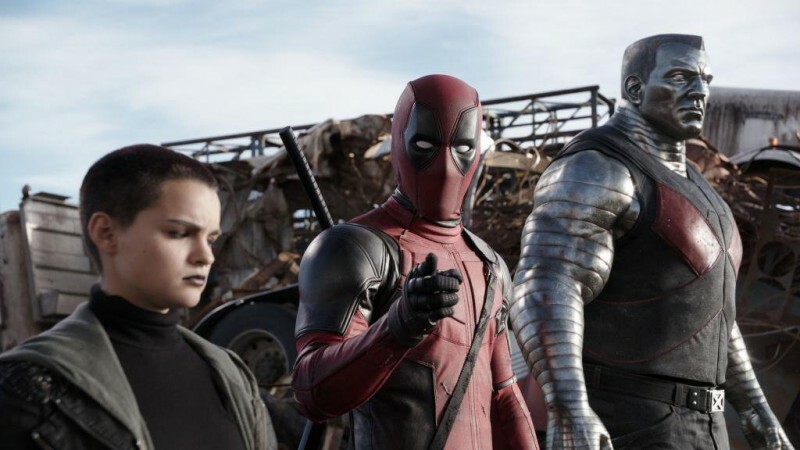 Ryan Reynolds' latest movie Deadpool 2 has a variety of amazing songs but Kanye West feels that the X-Men movie stole his music. Ryan Reynolds reaction to that is epic. Kanye West recently watched Deadpool 2 and was blown away by the movie's creativity. However, the musician felt that Deadpool 2's music was eerily similar to his production. Kim Kardashian's husband took to Twitter to share that he felt Deadpool 2 stole his music. "I love both Deadpool movies [fire emojis] I heard tracks in it that sound similar to mine...bro I would have cleared my music for Deadpool," he tweeted. Apart from the accusation, the music producer also added, "Your guys writing and approach is so innovative … I love how you guys break the 4th wall… thank you for being innovative and please know I'm down to clear next time." The lead actor of Deadpool 2, Ryan Reynolds, took less than an hour to clear the air. He responded to Kanye's accusation with his wittiness. The X-Men actor retweeted his accusation and replied: "Agree. I'm having a word with Céline Dion." Fans of the R-Rated movie will be treated with a Deadpool 2 playlist loaded with many old songs and an original number featuring Dion-sung Ashes. The song went viral moments after it was released. Reynolds made a reference to the song in his tweet. Their Twitter interaction got fans laughing with some even starting to hope that maybe, Reynolds could consider working with Kanye on Deadpool 3. While we wait for such a thing to happen, Deadpool 2 has collected $657 million as of this week with $280.8 million collections on the domestic front and $376.5 collected from the international front. As for Kanye, he celebrated his birthday recently and took to Twitter to share what a wonderful birthday his wife, Kim, had put together for him. He shared a picture of him with Kim and captioned: "Thank you to my wife for throwing me the most beautiful fun and intimate birthday party."